The American Association of Port Authorities (AAPA)—the unified and recognized voice of seaports in the Americas—today is hailing passage of a stand-alone, five-year reauthorization of the Diesel Emission Reduction Act (DERA) by the Senate Environment and Public Works (EPW) Committee and its Clean Air and Nuclear Safety (CA&NS) Subcommittee. Led by EPW Subcommittee Ranking Member Thomas Carper (D-DE), and joined by full EP&W Committee Chairman James Inhofe (R-OK), Ranking Member Barbara Boxer (D-CA) and CA&NS Subcommittee Chairwoman Shelley Capito (R-WV), the committee renewed the bill’s $100 million annual funding level authorized by Congress in 2010. DERA grants, first authorized by Congress in 2005 as part of the Energy Policy Act, are part of the Environmental Protection Agency’s (EPA) Clean Diesel Campaign. These grants include technologies such as emissions and idle control devices, aerodynamic equipment, engine and vehicle replacements, and alternative fuel options. As stipulated in the Act, 70 percent of DERA funds are to be used for national competitive grants, with the remaining 30 percent allocated to the states. While freight transportation is necessary for any industrialized society and yields tremendous economic benefits for consumers, businesses and government agencies, it can impact air quality in and around port communities. Diesel engines are often used by the vessels, trucks, yard equipment, cranes and train locomotives that transport goods through our nation’s ports. 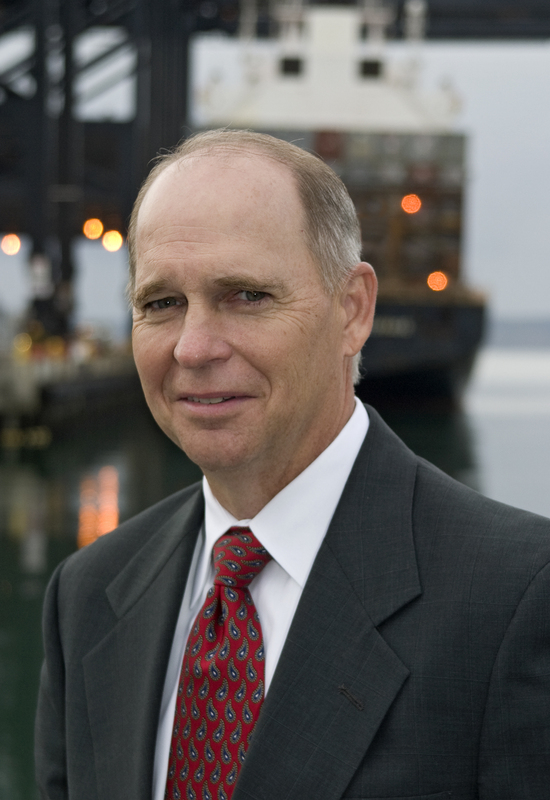 According to AAPA President and CEO Kurt Nagle, U.S. ports use DERA grants through a variety of federal, state and local programs, including clean truck initiatives, retrofitting or replacing yard equipment (including locomotives), installing shore power for vessels at docks, and retrofitting dredges and tugs. Since the Act’s inception, 57 percent of AAPA’s U.S. member ports have applied for DERA funding to improve their community’s air quality. He noted, however, that current DERA program funding is only half of what Congress authorized six years ago. That legislation called for annual funding through 2017 at the $100 million level.